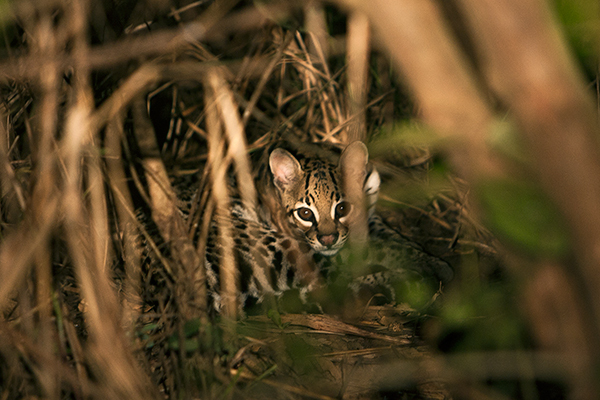 A Pantanal photo workshop is unique in that it takes place in the world’s largest inland wetland. 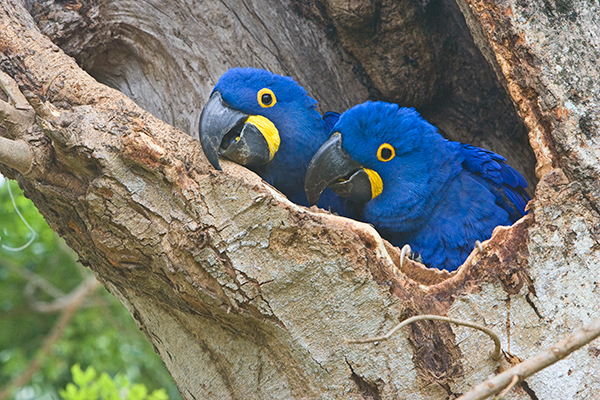 The photographic opportunities of the Pantanal are among the most abundant anywhere in the world! 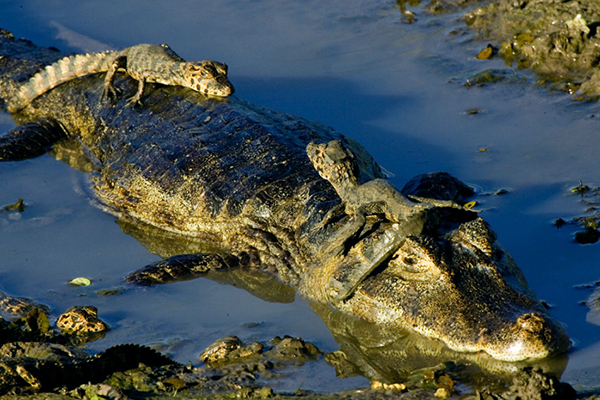 The Pantanal covers about 75,000 square miles, which is 10 times the size of the Everglades, and is home to over 1000 species of birds, 360 species of mammals, 480 species of reptiles, 400 species of fish, and over 3500 species of plants. You won’t know which way to point your camera lens! 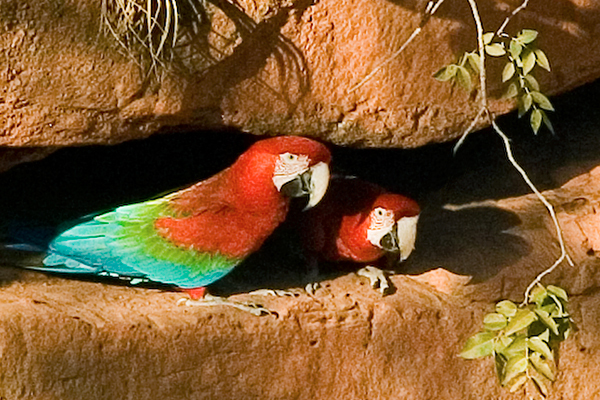 The colors and diversity of the wildlife in the Pantanal is something you truly have to see to believe. 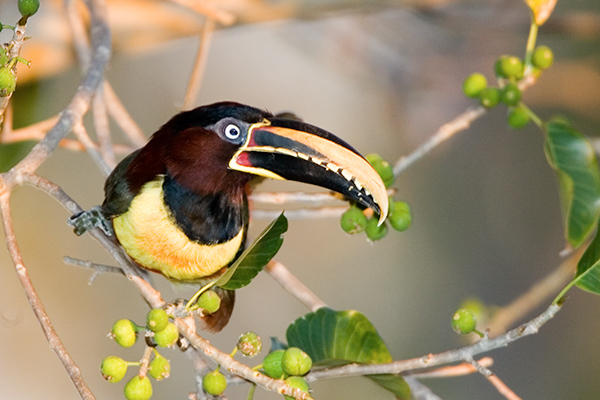 You will have a fabulous lifetime experience filling up your camera with breathtaking photographs of the wonders and abundant wildlife and scenics of the Pantanal. 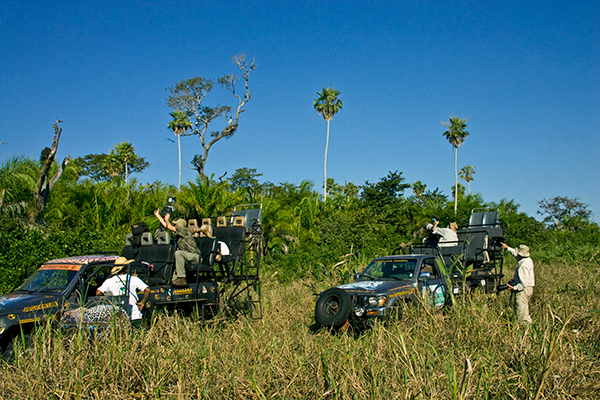 We will be traveling to various special areas of the Pantanal in our very own private vehicles. These areas we will be visiting were hand picked by me, and are my favorite spots due to the overall variety of birds and wildlife. 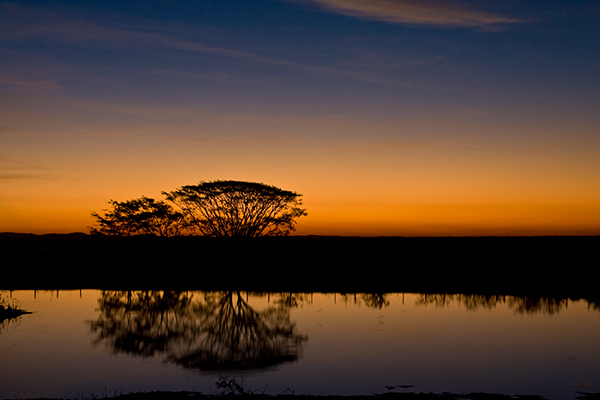 Over the past several years, I have discovered areas in the Pantanal that are special and produce even more great chances for spectacular photography conditions to exist! One of the many benefits of this trip, is that we will be living and shooting on privately-owned ranches that encompass thousands of acres in every direction. I have made arrangements to have specially-designed vehicles with professional, experienced drivers and naturalist/guides to ensure we find the best possible locations and situations to photograph the wildlife in a comfortable, relaxed setting. On a recent Pantanal photo workshop, I was able to capture an amazing assortment of beautiful birds such as the Blue-crowned Trogan, Chestnut-eared Aracari, Plush-crested Jay, Great Potoo, as well as the increasingly endangered and rare Hyacinth Macaws, which are fetching over $10,000 on the black market. I also was able to capture an array of birds such as kingfishers, flycatchers, parakeets, snail kites, hawks, falcons, kestrels, and macaws. 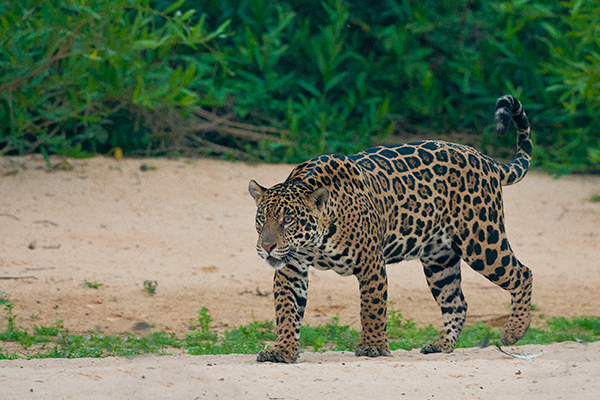 There aren’t many guarantees in life, but a Pantanal photographic safari is about as close as you can get! 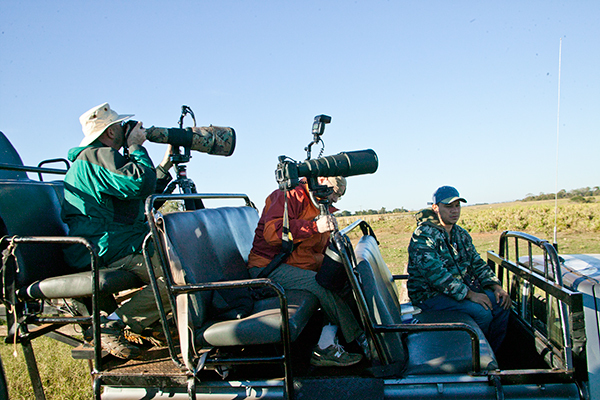 On my tour, I will place you in the best possible locations to maximize your chances of capturing spectacular images and lasting memories of the colorful wonders of the Pantanal in Brazil! For more information please refer to newsletters 102 and 109.